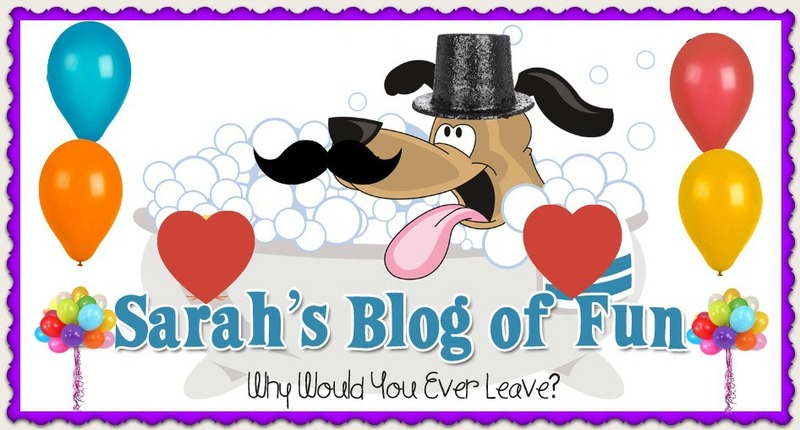 SARAH'S BLOG OF FUN: Dare To Be Scared Giveaway Hop- Looking For Bloggers!! Dare To Be Scared Giveaway Hop- Looking For Bloggers!! It's almost that time again. Zombies, Witches, Ghosts, and Candy!!! Halloween will be here before we know it. In honor of the scariest Holiday, I thought it would be fun to have a giveaway hop. Each blog involved will have a giveaway prize valued at $25 or more and host the giveaway from October 1st to the 14th (ending the 15th at 12:01am) If you would like to sign up for the fun, fill out the form below. All post information will be sent closer to the event!! Fill out this form to join the fun!!! I would love to be a part of your Halloween Giveaways. I do have a question. What if the item is worth $10 but there will be 3 winners so the total value will be $30. Does that work or does the value of the item itself need to be $25 or more? I added myself @ Dealsharingaunt and my mom @ 3partnersinshopping! Can't wait! One prize package has to be at least $25. You are more then welcome to have multiple winners for other amounts, as long as one person gets at least $25 in prizes!! I hope you join!! I hope it is not too late for me to join. I filled out the form.